Some migratory birds fly thousands of miles across the planet to find warm climates in the winter without the use of GPS devices or detailed maps. In order to complete this journey they do have one trick up their wing, they can naturally sense the Earth's magnetic field and tell which way is north. This week on the podcast, how scientists are getting closer than ever to decoding the secrets of this innate trait. A flock of barnacle geese over Finland migrating in the fall. Biophysical chemist, Peter Hore of the University of Oxford in the U.K. has been studying the proteins found in birds eyes, which might hold the key. He thinks that birds have adapted to use a chemical reaction touched off by a common protein found in almost all living creatures to "see" the magnetic fields. Unfortunately, while studying robins his team found that human interference can disrupt the bird's ability to find their way, making it all the more important to understand exactly what's happening to them. 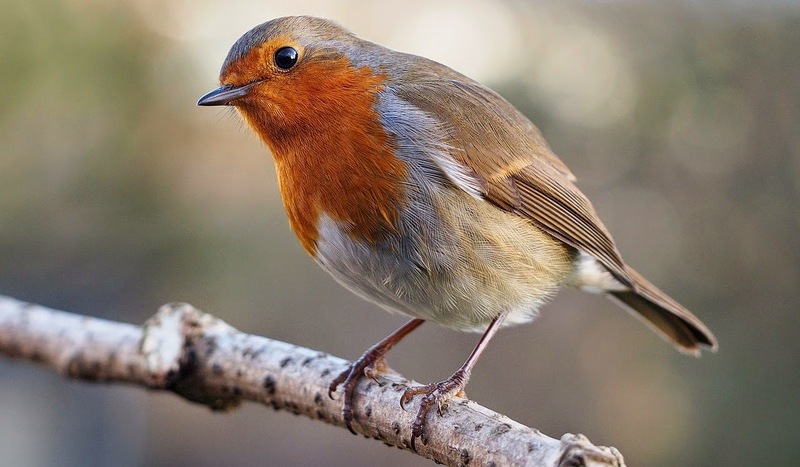 Peter Hore has been studying the European robin's ability to sense the Earth's magnetic fields.